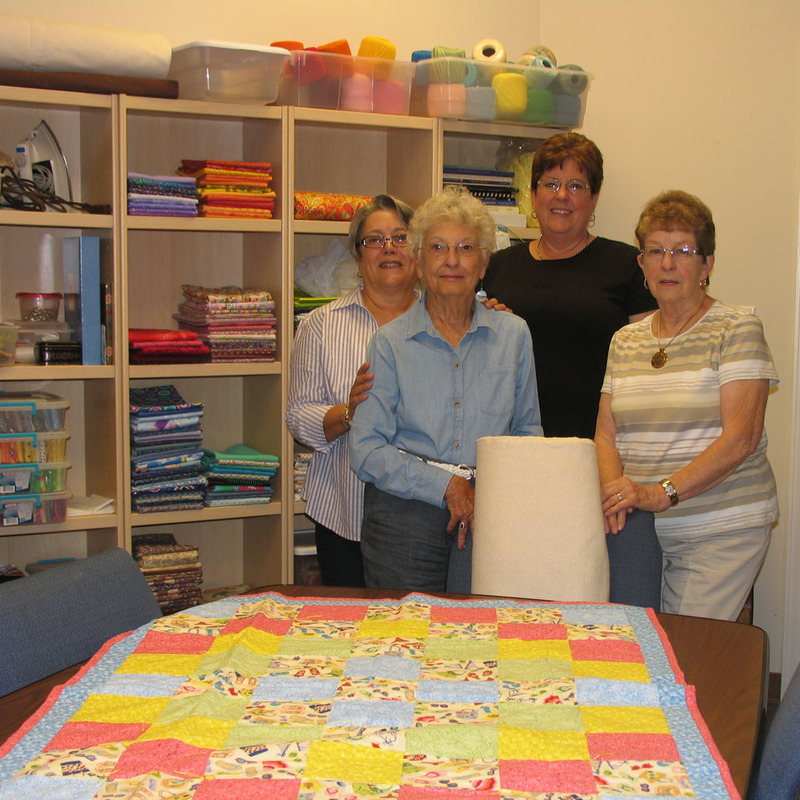 The Mission/Outreach Team finds ways to be involved in many local missions in our community. Join the team and share the JOY of helping others. Together Mission is Possible! 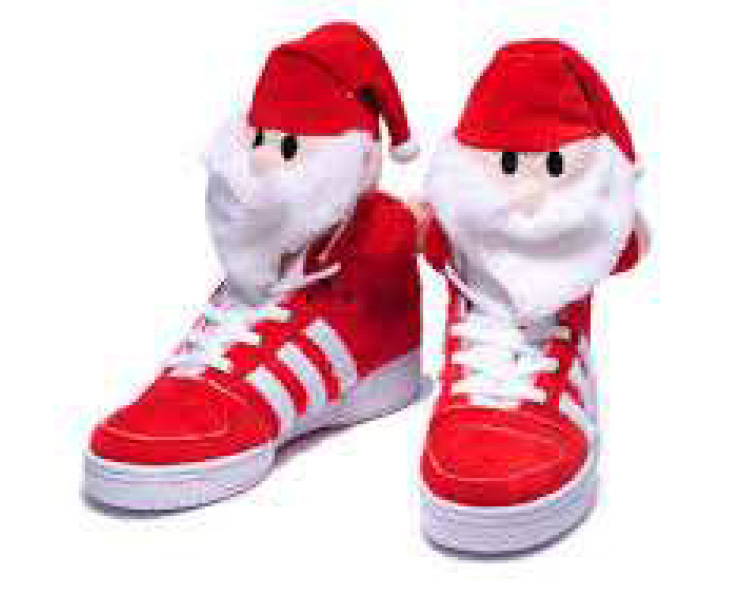 Santa’s Sneakers and Socks – During the fall of the year, we collect new pairs of sneakers for middle school and high school students as a Pre-Christmas mission project. We deliver the shoes in mid-December to our local Salvation Army which distributes the sneakers to local students who need new shoes. Response to this project has been very positive from our members. During July we collect socks for middle and high school students celebrating Christmas in July. The socks will also be given to our local Salvation Army for distribution with the sneakers in December. The Myrtle Beach Area Relay for Life is sponsored by the American Cancer Society. 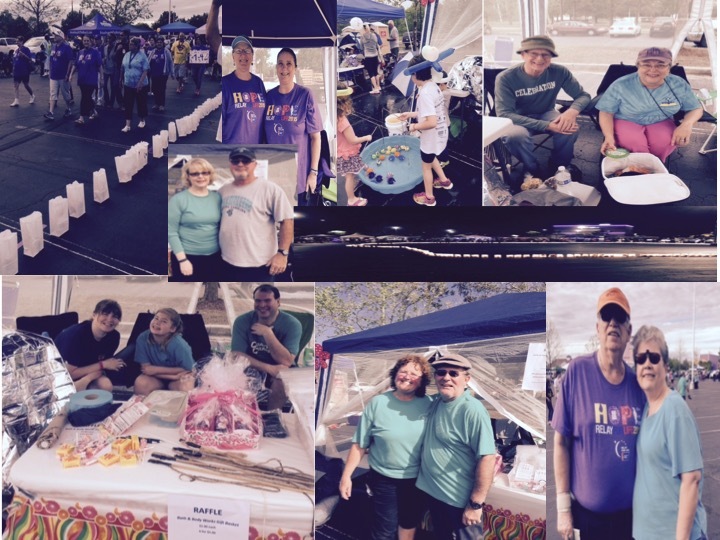 Individuals walk in honor or memory of cancer patients, cancer survivors, or those who have died of this disease. Celebration organizes a church team to raise funds and to walk during the day long event. Souper Bowl of Caring – Each year during the Super Bowl, the youth group of Celebration collect a special offering of money and staple food items. The food and money collected is given locally to support the feeding programs of Helping Hand. Which mission program are you interested in?